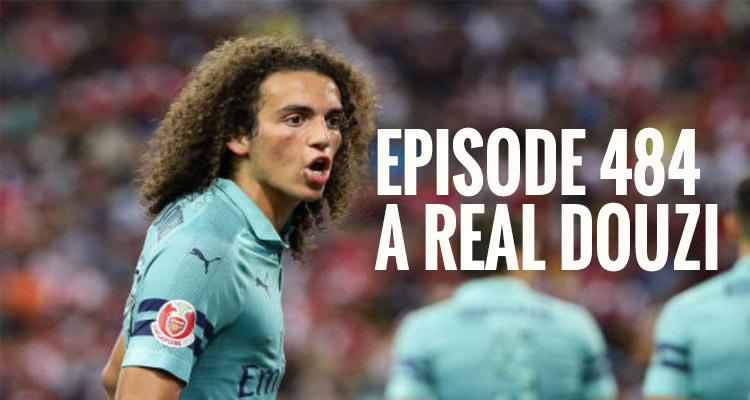 On this week’s show a good whack of waffle from me about Arsenal in Dublin, a few snippets of info I picked up along the way, plus thoughts on the team’s performance against Chelsea, and the need for patience overall – both in terms of things that aren’t quite right yet and things which are in danger of being a bit over-hyped. Then I talk to Dan Betts, author of Almost Invincible: Arsenal’s Class of 91 – about the 1990-91 season in which Arsenal won the league losing just one game. A lot went on that year on and off the pitch, and you can win a copy of the book too. Follow Dan @JokmanAFC – and you can check out the book here.